Working with qualified contractors and installers is important to getting a home improvement job done right. 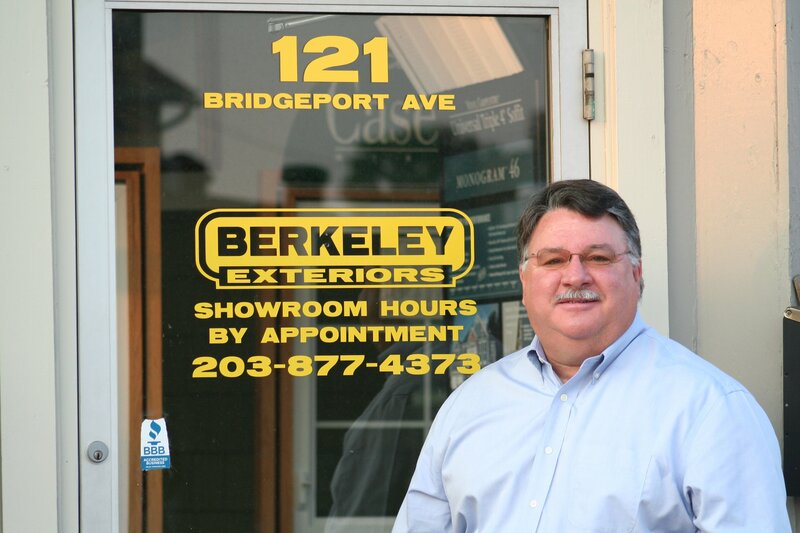 At Berkeley Exteriors, we regularly update our training and certifications to make sure we offer the highest quality advice, products and performance in the industry. Please contact us at 203 877-4373 today.